The opioid crisis has been a major subject of recent conversations. 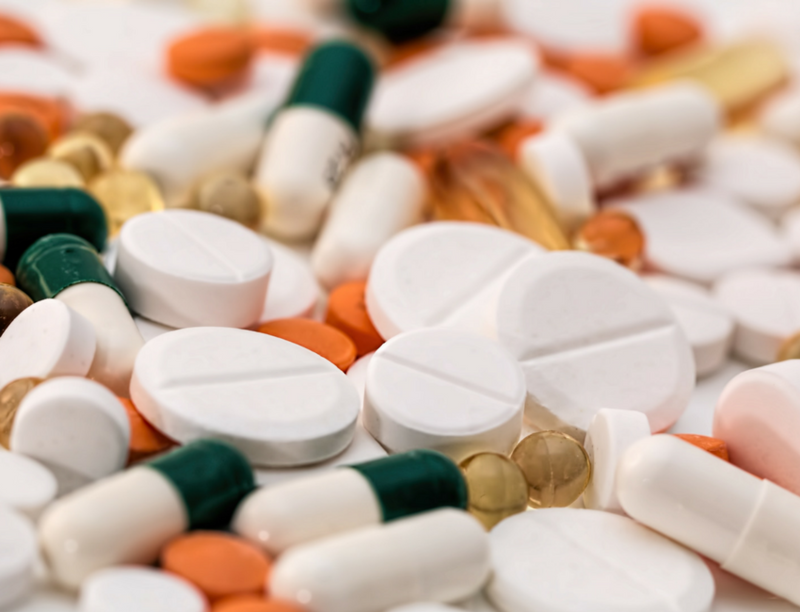 Whether you’ve seen stories on the news or featured in fictional television shows, the opioid epidemic is coming to the forefront of national attention. While prescription drug abuse is commonly addressed in a national setting, the crisis hits close to home in Oklahoma. 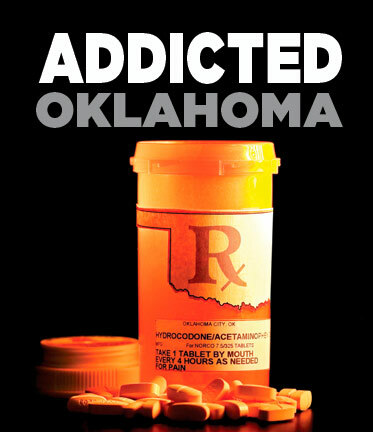 In 2012, Oklahoma was ranked first in the country for prescribed painkiller abuse. The impact increased in 2015 when approximately 290 million opioids were prescribed, enough for every Oklahoma adult to have 100 pills. In 2015, Oklahoma was ranked tenth in the nation for deaths attributed to drug overdose. According to Oklahoma Attorney General Mike Hunter, “In the last 15 years, drug overdose deaths in the state have increased by 91 percent and continue to rise.” Hunter’s January 2018 report on Oklahoma opioid abuse also states that nearly 1,000 Oklahomans have drug overdose-related deaths annually. Becoming addicted to prescribed pain medications is very common. When a patient’s needs can no longer be fulfilled by a prescription, due to a variety of reasons including prescription expirations, they move on to illegal drugs, such as fentanyl and heroin. To combat the growing epidemic, FATE and the Oklahoma State University Center for Health Sciences joined forces to educate medical students on the dangers of prescription drugs. In 2014, FATE reached out to OSU-CHS with the idea for an addiction medicine course. Our founder, Reggie Whitten, recognized the need to adequately educate physicians in all fields about the dangers of addiction. In March 2015, the idea came to life when OSU-CHS launched the Addiction Medicine Focus course to better prepare students for addiction treatment and warning signs to assist in addiction diagnosis. This was one of the first programs nationwide to create a course dedicated to evidence-based addiction education. The course is taught by board-certified addiction medicine physicians, each bringing in training, certifications, and expertise in addiction medicine. Each spring, second-year medical students spend a month delving into the ins and outs of addiction medicine. “We hold the course in the students’ second year so we can educate them early on before they specialize,” Dr. Beaman says. The program creators recognized the need to educate all physicians on addiction. They wanted all students to understand the impact writing a prescription for a pain medication can have—recognizing the symptoms of addiction prior to renewing a prescription. “Essentially, we cover all substances that are commonly abused, including signs of intoxication, signs and symptoms of withdrawal, diagnosis of dependence, and treatment,” Dr. Beaman says. A section was added in the Spring 2017 course to discuss the damage of the opioid epidemic nationwide and in Oklahoma. FATE continues to stay involved with the course as regular speakers. Reggie shares how addiction impacted his life through his son, Brandon Whitten’s, addiction to prescription drugs and alcohol. Through educating future physicians on the effects of medicine addiction, FATE and OSU-CHS are taking steps to prevent the development of future addicts. Over 300 medical students have taken the course as of spring 2018—only scratching the surface of the number of future physicians we hope to educate. At FATE, we strive to continue to educate the public on substance abuse and addiction in Oklahoma. Contact us to discover how you can join the fight.